It’s silly to quote long-term spending figures as a lump sum. When you take a significant annual household expense and turn it into a 30-year cumulative lump sum dollar amount, of course it’s going to be a large number. The same could be said of food, transportation, housing, etc. 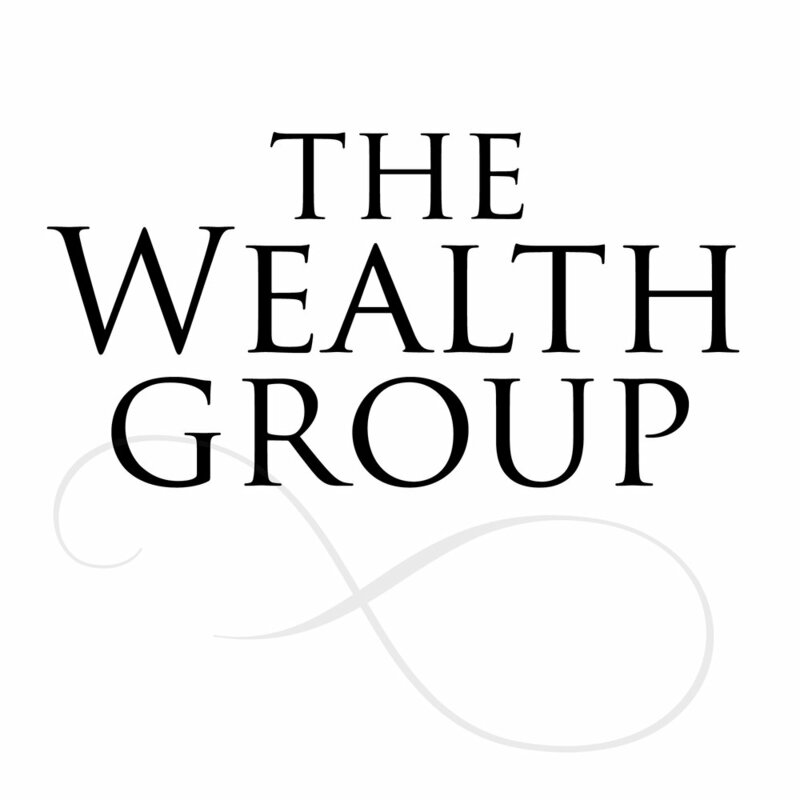 The Wealth Group exists to help our clients make better decisions with their money. Our clients' financial behaviors should look different from their neighbors. Making better decisions around money leads to greater success with money; ergo, wealth is built. Building wealth is not magic; it's not the result of cosmic forces. It's a known formula, consistently followed over a long period of time. Every year since 2000, Vanguard releases a report called How America Saves. The 2016 report was released last summer; it is 110 pages and chock-full of fascinating data. Well, fascinating to nerds like us. Some blog posts are more important than others. If I could shout through the screen to you, I would say: “This post is really important!” It’s not important in the sense that “Mike and Austin think this is important”; it’s important because the math shows us it’s crucial. The second-largest annual expenditure for Americans is transportation (second to housing). If it’s the second-largest annual expenditure, it’s appropriate to say this category of spending should be a big deal in the world of financial planning. How much do I need to save to get to my "number"? The commercials are referencing the number you need saved for retirement, or financial freedom, or some other finishing point. To arrive at that is actually quite a complex set of formulas, Monte Carlo simulations and a whole bunch of assumptions about what you want your future life to look like. The average investment rate of millionaires profiled in The Millionaire Next Door is 20%. That is, millionaires in America “invest nearly 20 percent of their household income each year” (p. 10).